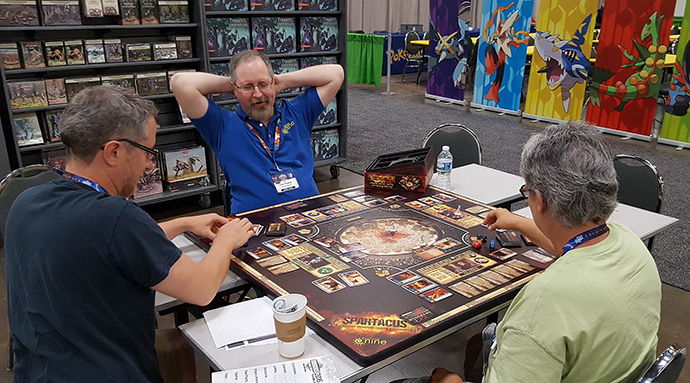 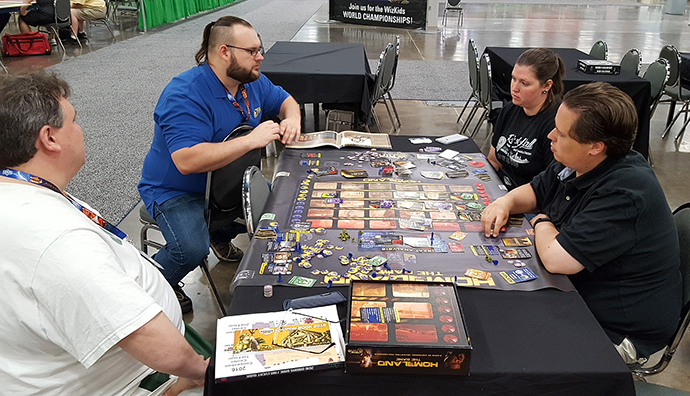 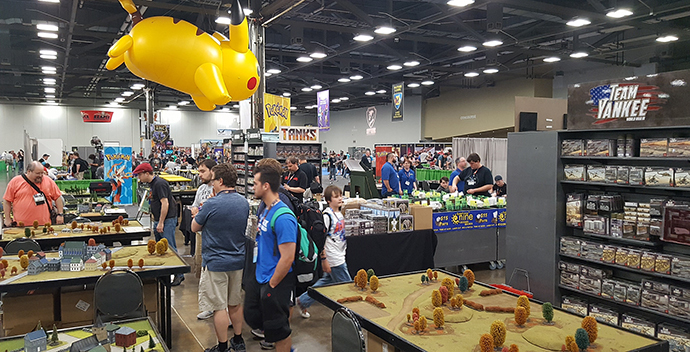 It's all go at the Origins Game Fair this weekend with plenty of games to try out! 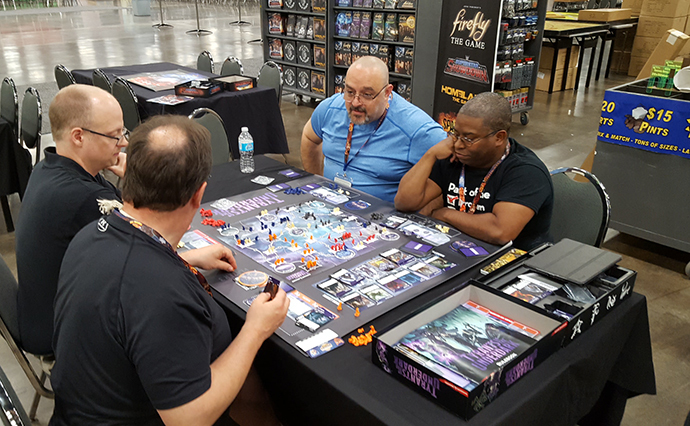 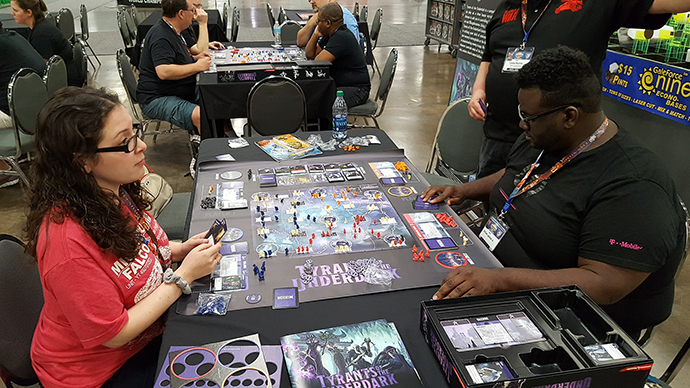 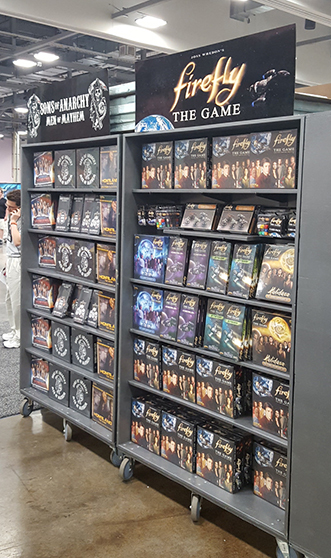 You can also be amongst the first people in the world to pick up a copy of Tyrants Of The Underdark. 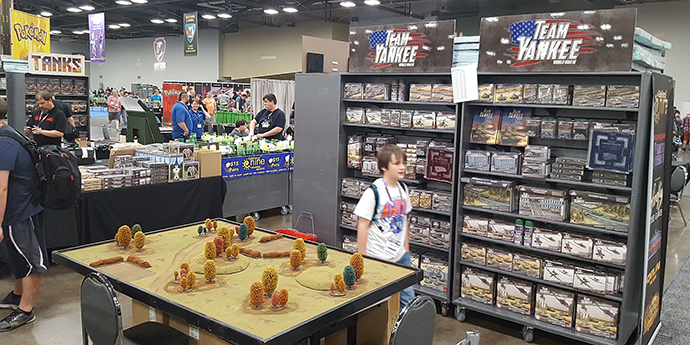 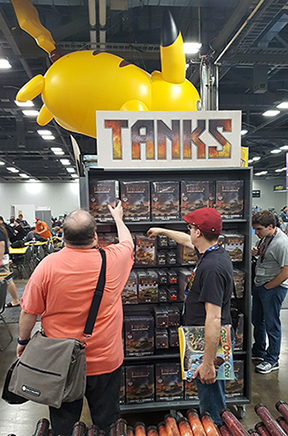 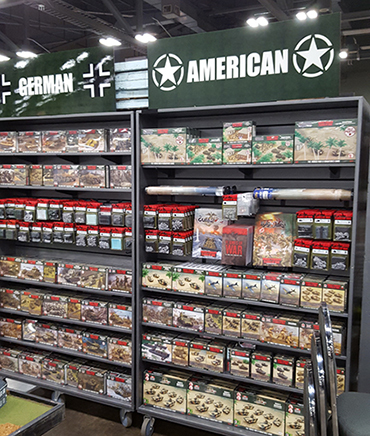 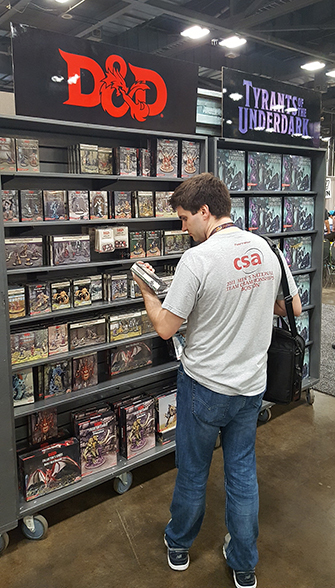 You can also check out the wider GF9 and Flames Of War ranges of Boardgames, Team Yankee as well as the hottest new World War 2 skirmish game TANKS. 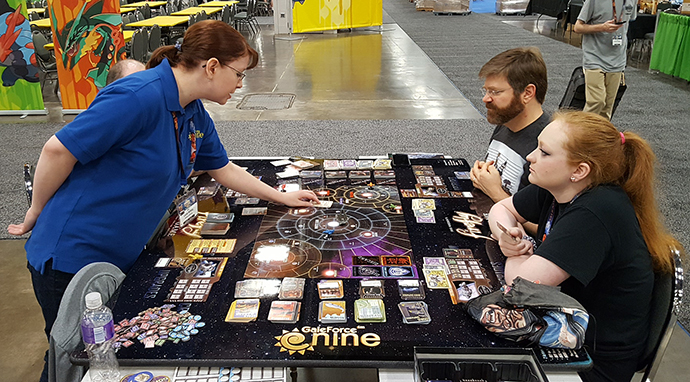 Gale Force Nine, Battlefront and BBC to produce Doctor Who board game!